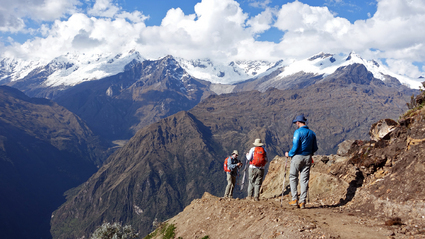 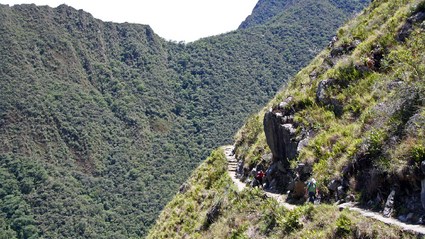 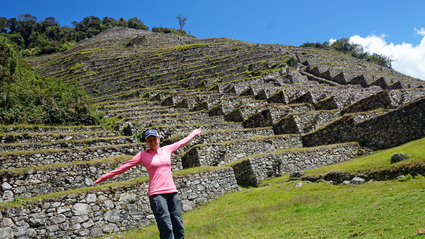 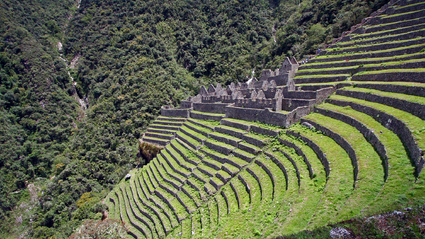 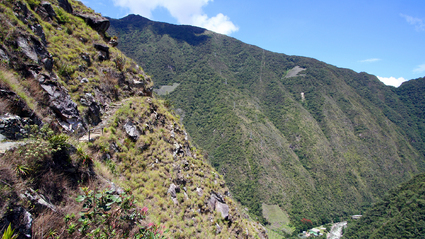 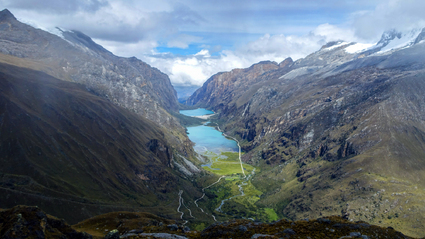 A challenging trek to Choquequirao, then on to Machu Picchu: The best of the best! 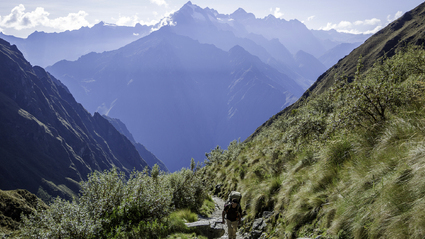 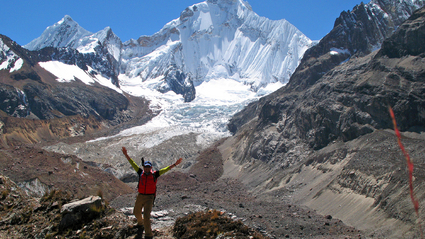 A great backcountry trek with Machu Picchu to boot! 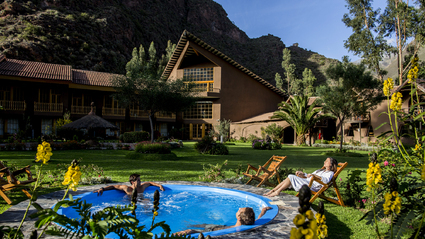 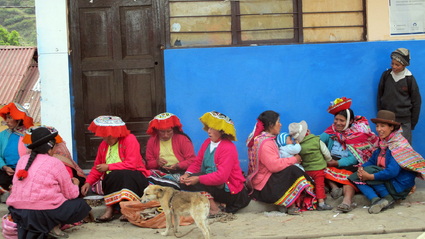 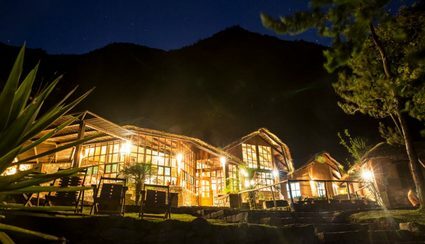 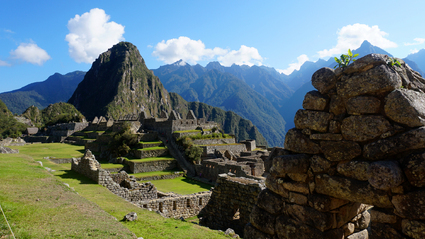 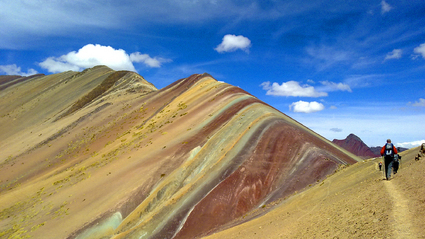 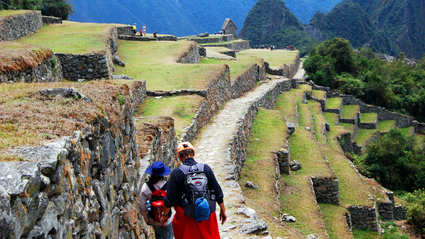 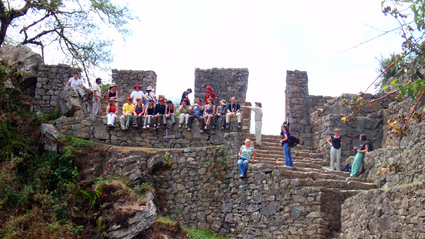 This culture-inspired trek may be followed by the Inca Trail Express trek or the train to Machu Picchu.